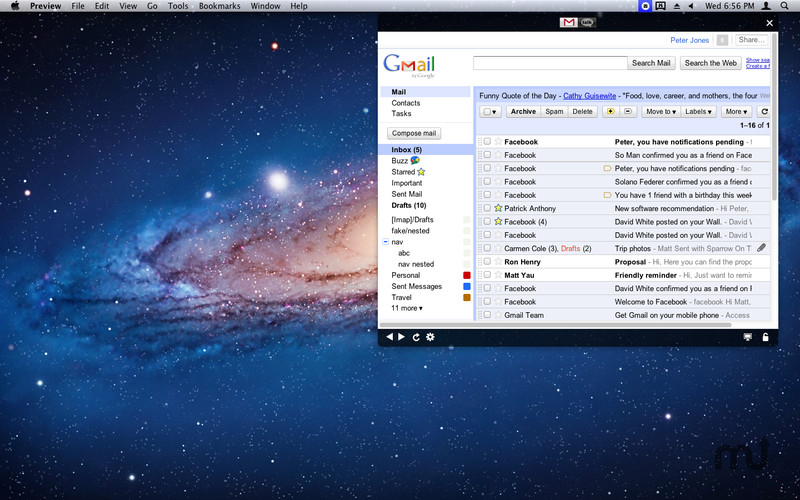 Developer website: GrandSoft HongKong Ltd.
Is there a better alternative to Social for Gmail? Is Social for Gmail really the best app in Chat category? Will Social for Gmail work good on macOS 10.13.4? Social for Gmail is the best solution for you if you have multiple Gmail accounts and you're looking to manage all your email accounts at one single application - ! The Social icon at menu bar shows you at-a-glance if you have unread messages, notifications or friend requests. Social for Gmail needs a review. Be the first to review this app and get the discussion started! Social for Gmail needs a rating. Be the first to rate this app and get the discussion started!